Our office, as well as the American Academy of Pediatric Dentistry, recommends that your child visit the dentist by his/her 1st birthday. The first visit on these young children are often a "look" visit to get them used to the dentist and sometimes a quick cleaning and fluoride treatment. 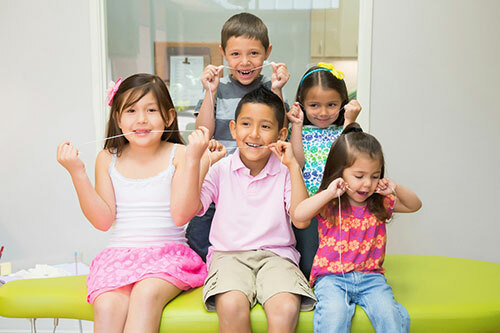 Our hopes are to bring them in when they are very young and get them used to what happens in the dental office, as well as help to answer your questions about diet and hygiene. 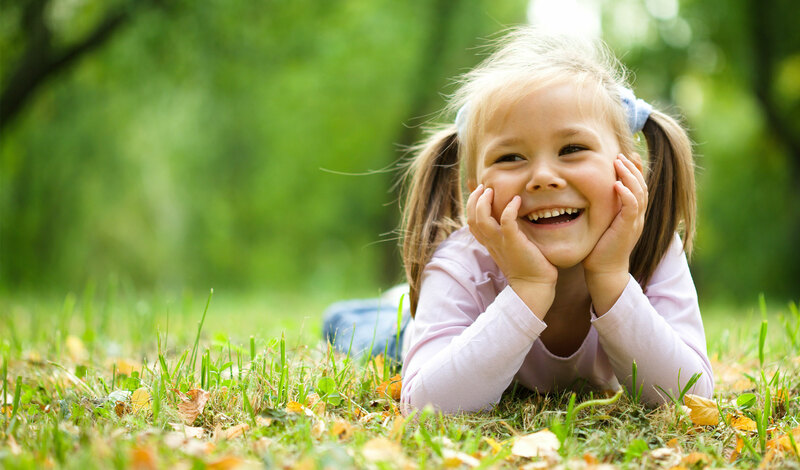 How can I help my child have a positive dental experience? Here are a few suggestions to prepare your youngster for the initial visit. First, tell your child that the doctors want to get to know him/her; present this visit as an exciting experience for yourself and for your child. Second, tell your child that we will "count," "brush," and "take pictures" of his/her teeth. By explaining the exam and the cleaning in these terms, your child will better understand the situation. Most importantly, be incredibly positive about this experience. Avoid negative words such as "hurt," "drill," "pull," and "shot." Also, do not use statements such as "the doctor will hurt you." Our initial examination involves nothing uncomfortable and should be perceived by the child as non-threatening. It is our goal to make this first visit the most positive experience possible. A comprehensive exam, cleaning, fluoride treatment and x-rays are the ultimate goal, however, sometimes less is accomplished in order to maintain a happy first visit with our younger patients. This is an example of how we examine a very young patient. Many children this age are not cooperative, our goal is to get them used to having us in their mouths. Of note, parents can use this positioning at home to deliver homecare too. Hover your mouse over the video to pause or rewind. Can I Stay with my Child During their Visits? Yes! 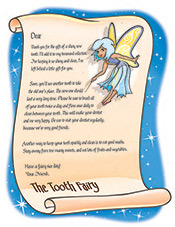 You are welcome to stay with your child throughout all dental procedures. We realize that all children mature at different rates and we encourage parents to take an active role in their child's dental home care.